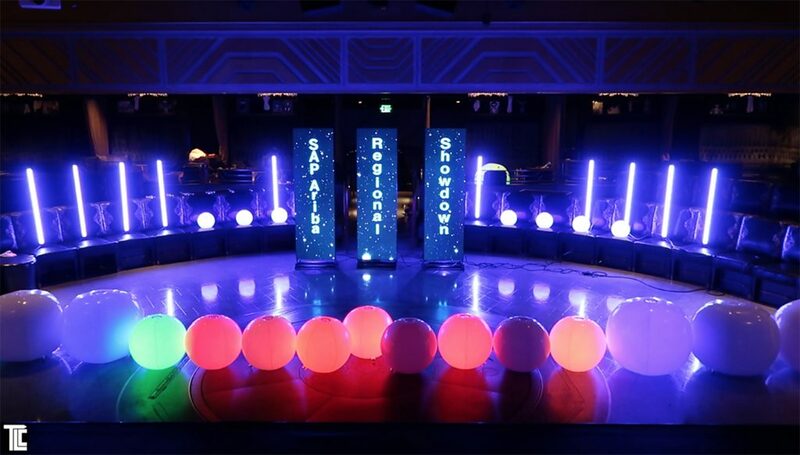 TLC creates exciting special effects entertainment using wireless LED tubes, glowballs, Xylobands and more. TLC adds Live Special Effects; lasers, fog bursts, streamer bursts, air characters, for unique show experiences. 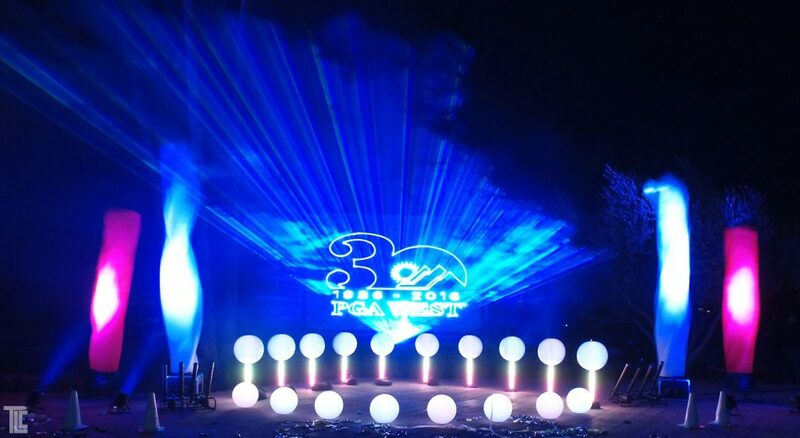 GLOWBALLS, RGB spheres, LED tubes, and tall Video Panels, Xylobands, Floating Video, TLC creates LED light show experiences. 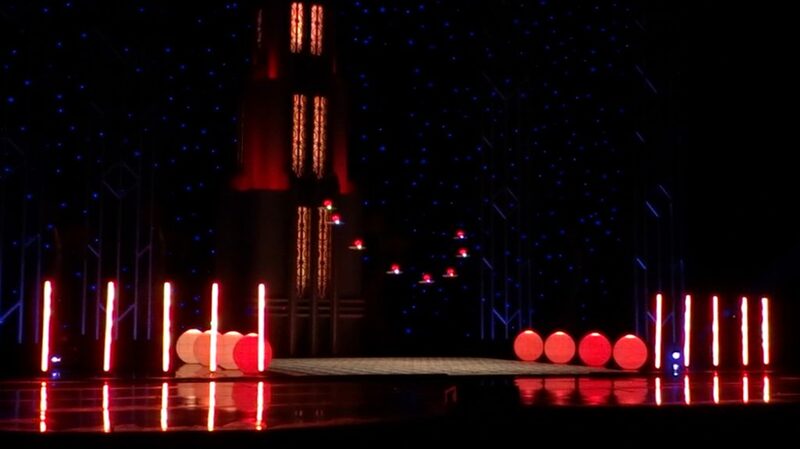 LED effects create added visual excitement at TLC dancing drone shows. 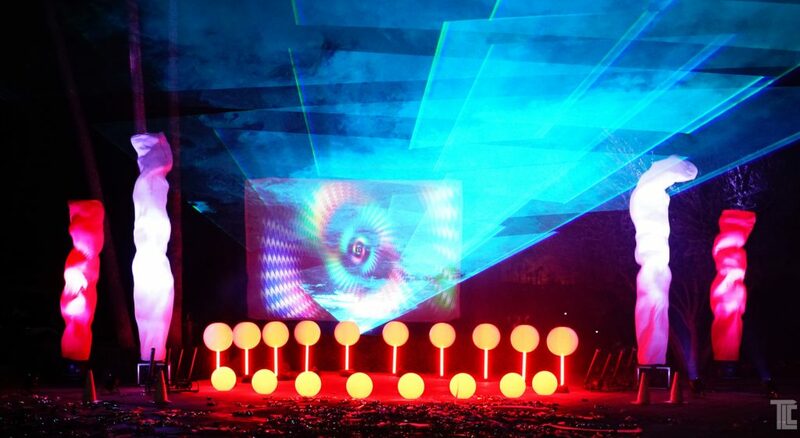 TLC aerial drones and LED tubes, LED glowballs, combined for a unique show experience. 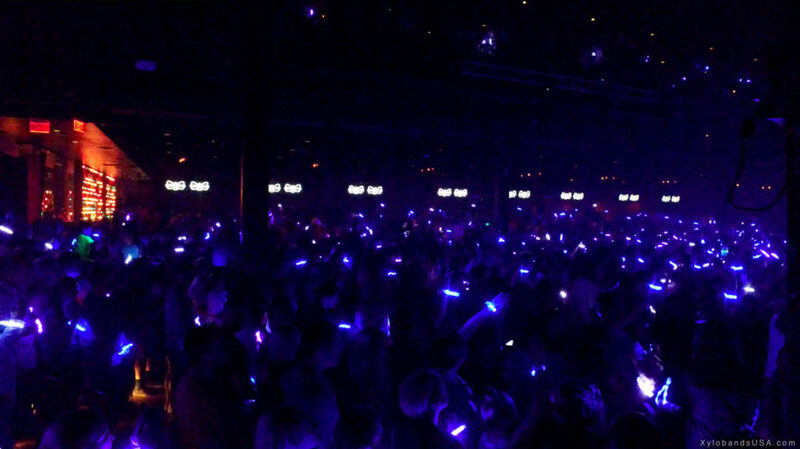 Xylobands LED wristbands lighting everyone up at a special event. 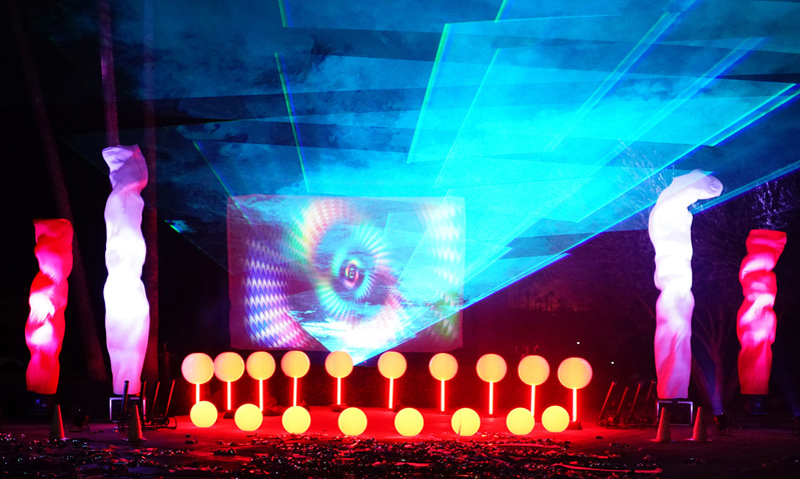 Special effects entertainment from TLC, with lasers, special effects, and LED light effects. 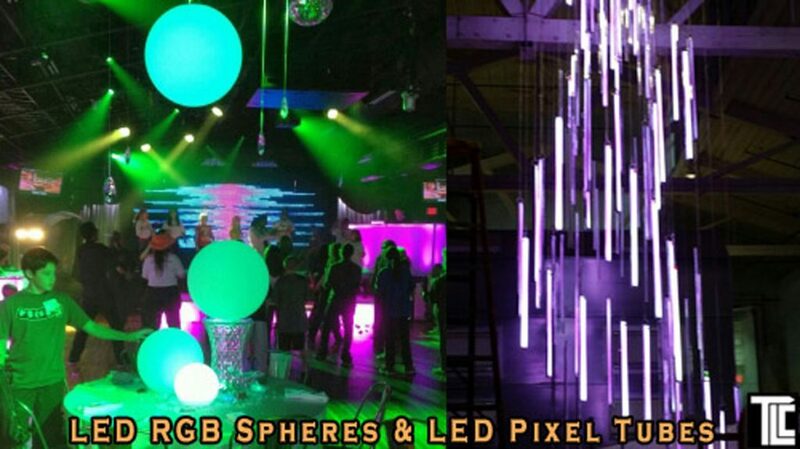 LED Spheres, pixel tubes, there are many new ways to create new LED light displays for events, call TLC today.